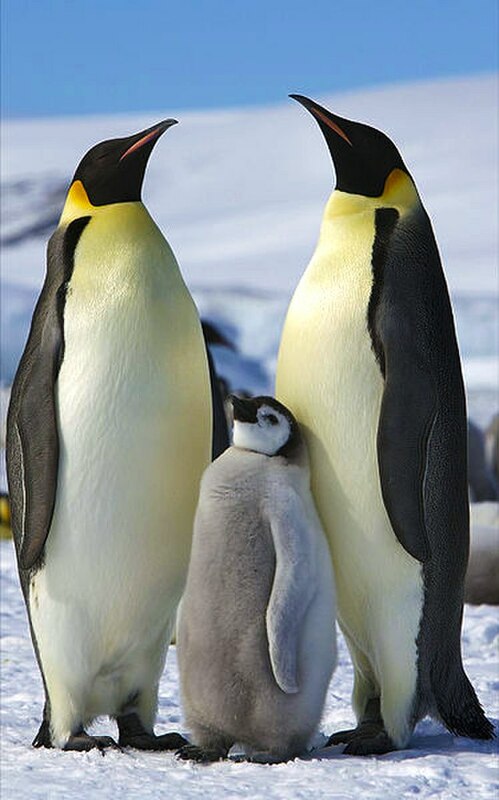 A new study, led by Michelle LaRue at the University of Minnesota (Dr. Lynch served as a coauthor on the work), reveals that the location of emperor penguin colonies shift over time, contradicting previous conceptions regarding the behavior of these penguins. Results were presented at the IDEACITY conference earlier this week. Be sure to look out for the full study in the journal Ecography in the near future. The work has received some great media coverage that can be found everywhere from nbcnews.com to cbsnews.com. Other coverage here, here, and here.